Customers will need to activate a phone — you can bring your own or buy one from the network — on a new line with the $50 per month plan, then sign up for automatic bill payments to get the $10 discount as well as the extra 8GB data allotment every month. That high-speed data can be used for tethering and 1080p streaming video. Any unused portion can be carried over for one month. If users go through their allotment, on the other hand, speeds will be capped at 128kbps for the rest of the current month. There's also talk, text and 2G data coverage for roamers in Canada and Mexico. Pricing does not include taxes and fees. 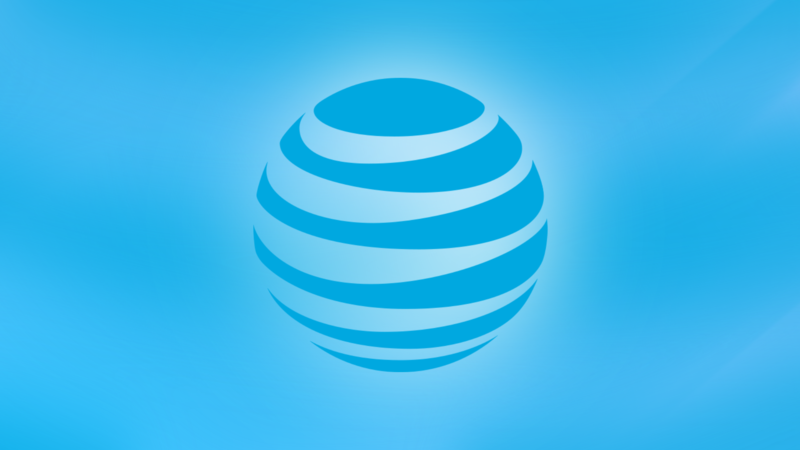 All in all, if you're looking for affordable yet versatile cellular service with AT&T's coverage, this is a deal you might want to take up. For reference, AT&T Prepaid's $65 per month unlimited data plan bars users from tethering and limits streaming to 480p resolution. For a near-equivalent plan on Cricket Wireless, an AT&T-owned prepaid carrier, you'll pay $35 per month for 5GB of data capped at 8Mbps and an additional $10 per month for mobile hotspot use. Anyone interested will have to sign up either online by July 4 or in-store by July 11 to take advantage of this offer.